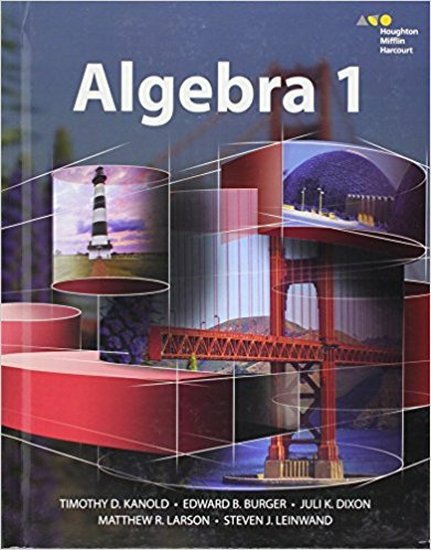 Algebra I is the first course in a sequence of three required high school courses designed to ensure career and college readiness. The course represents a discrete study of algebra with correlated statistics applications. The standards in the three-course high school sequence specify the mathematics that all students should study in order to be college and career ready.